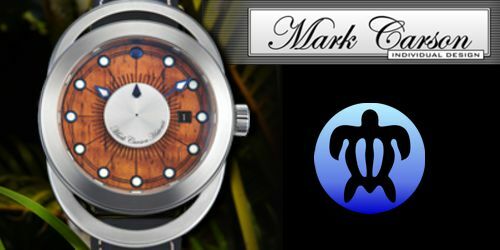 Trophy House encourages you to visit the Web Sites of our friends. All Star Waxxing is a full service wax & lash boutique. Owned and operated by our aikane Star. They specialize in Brazilian Waxxing and offer waxing services for men and women and are located in the heart of Honolulu. 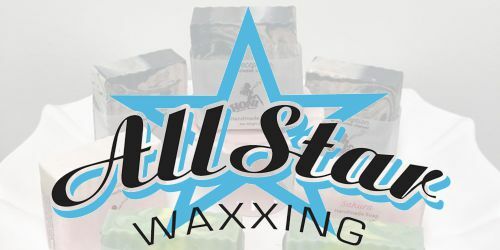 At All Star Waxxing, they use HARD WAX in their Brazilian and Bikini services and soft wax for the rest of the body. Owned and operated by our ohana member Austin Kino. 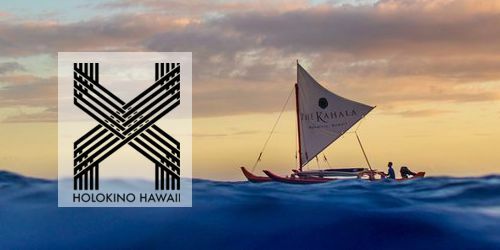 Highly recommended for a unique and fun experience with an authentic Hawaiian ocean navigator.